My little girl is finished! I’m glad you are EPP the rest of your project as well. 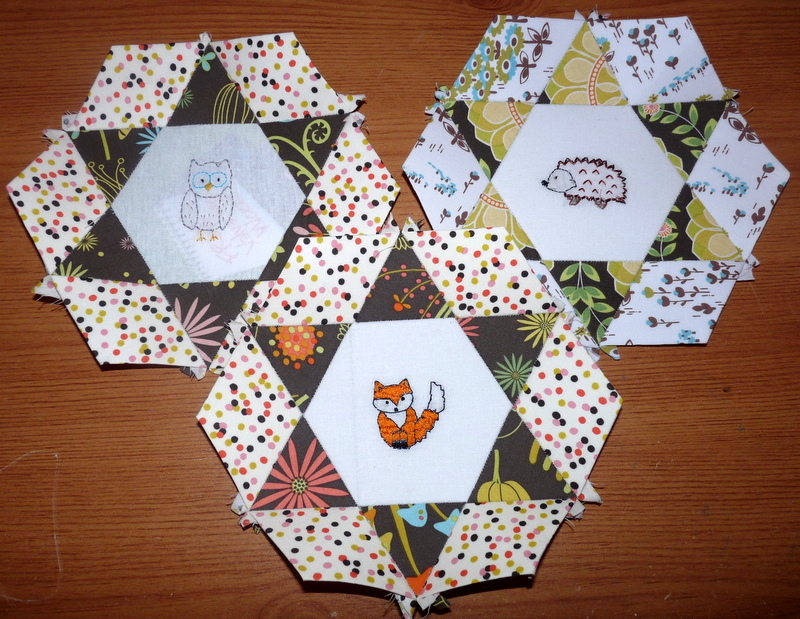 It always seems to me like someone just got tired of piecing when I see pieced hexies, etc., appliqued to a project. Anxious to see the finished work. How big are you wanting this to be?